STRIKE THE RIGHT BALANCE. 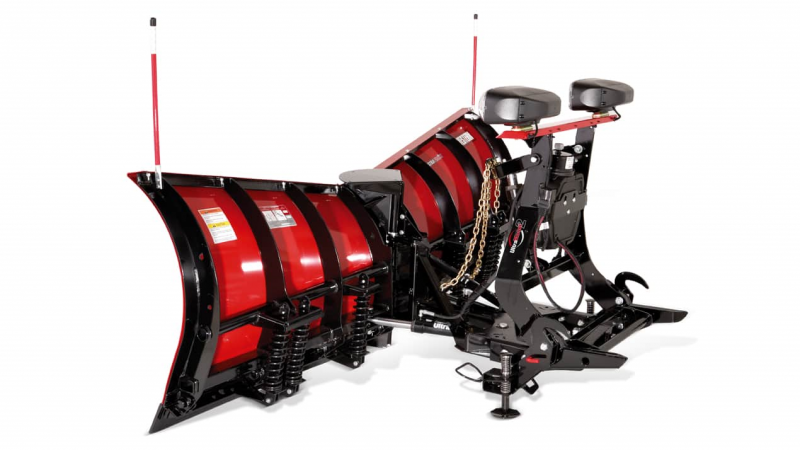 Get pro performance without an ounce of wasted weight. 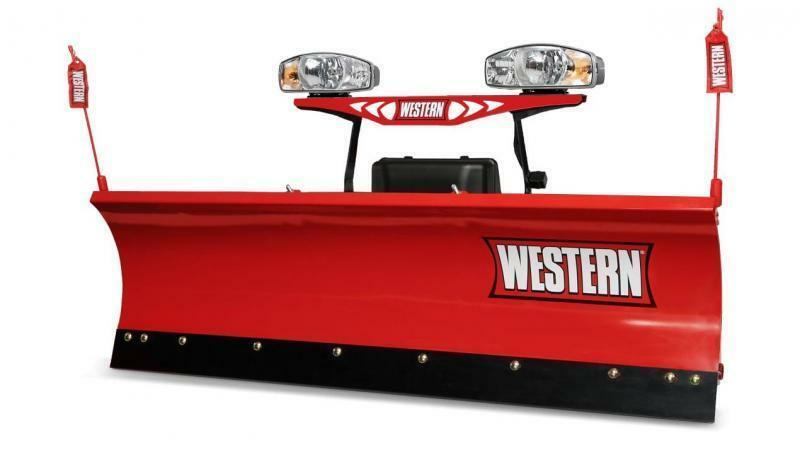 The WESTERNÂ® POLY MIDWEIGHTâ„¢ snowplow features professional grade reinforcement to push the boundaries of "light commercial work." 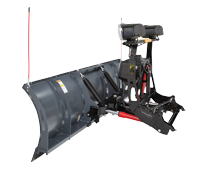 22 WESTERNÂ® FULL-LINE SNOWPLOWS + ACCESSORIES The 27"-tall moldboard comes in both high-density polyethylene and powder coated steel. 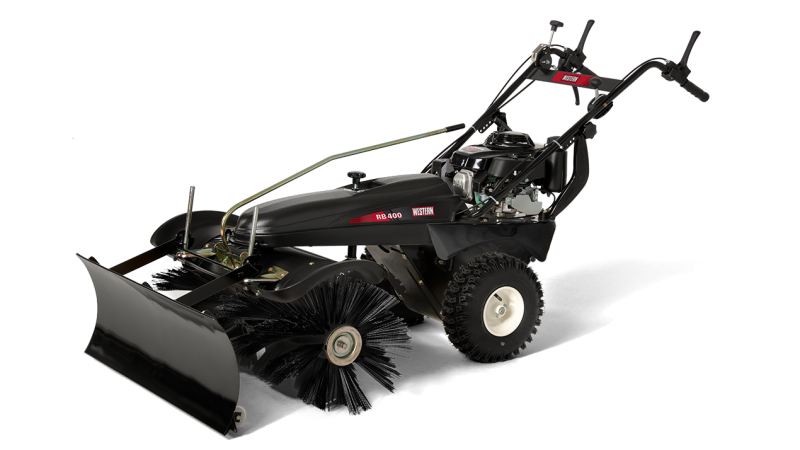 The durable 7' 6" poly blade provides a slick surface for enhanced snow-rolling action and a maintenance-free surface, while the 7' 6" steel blade features our high-quality ULTRAFINISHâ„¢ powder coat surface. 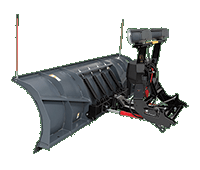 STRUCTURAL REINFORCEMENT Six vertical ribs and the exclusive WESTERN POWER BAR provide unmatched structural reinforcement, delivering exceptional torsional strength and rigidity to eliminate blade twisting. 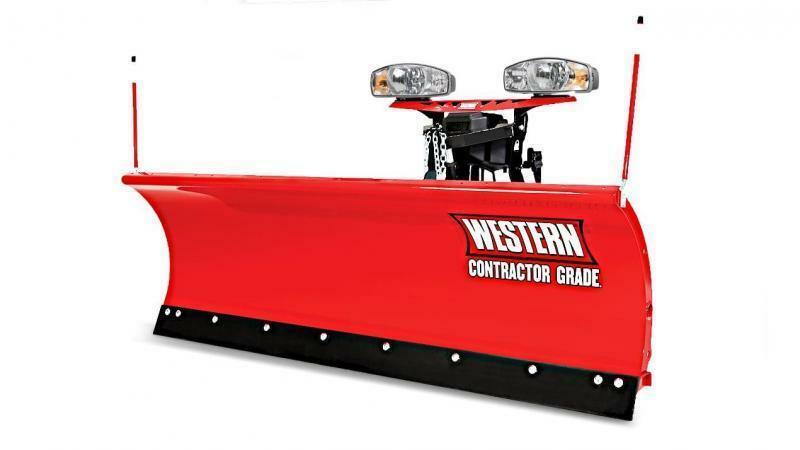 HIGH-STRENGTH STEEL BASE CHANNEL Provides extra support along the bottom of the plow blade. 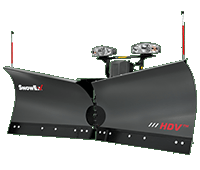 MOLDBOARD AVAILABILITY Powder Coated Steel: 7' 6" width High-Density Polyethylene: 7' 6" width See pages 4-7 for all universal snowplow features. 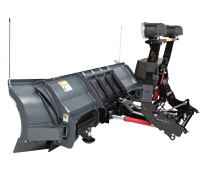 PIVOT BOLT The 1"-diameter pivot bolt secures the plow in place, ensuring proper alignment and reducing stress on the overall plow assembly. 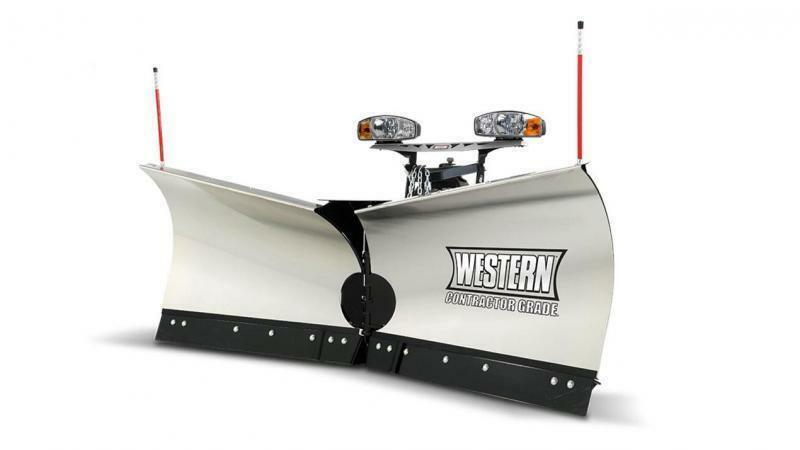 TRIP BLADE PROTECTION The two-spring trip blade protects your snowplow and truck when striking hidden obstacles. 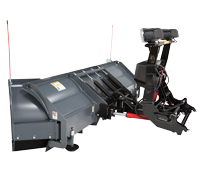 Elastomeric bumpers reduce jarring and soften the blade return when tripping occurs, to extend the life of your truck and plow.